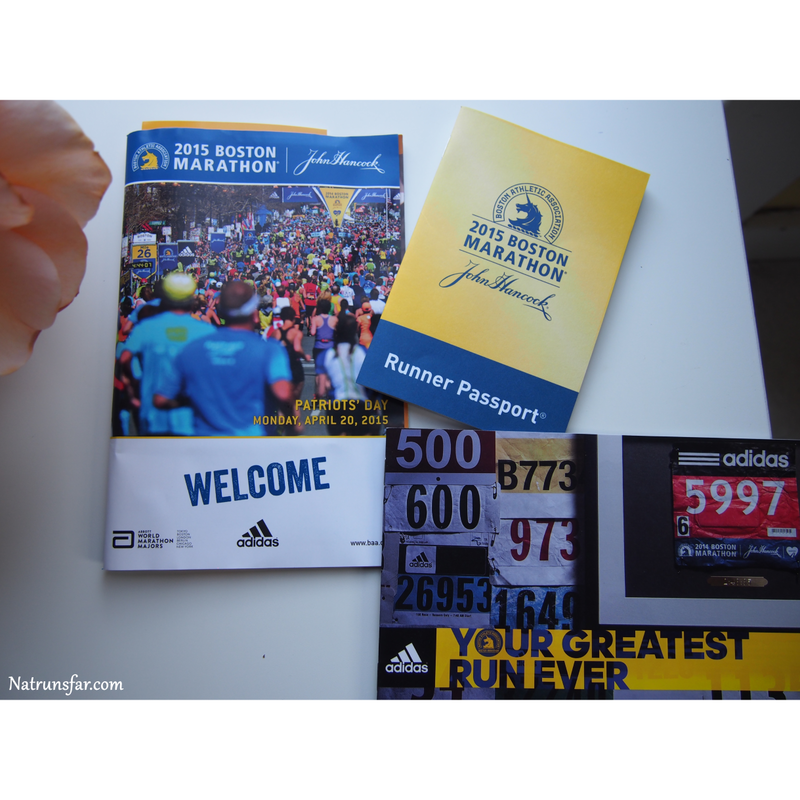 Natrunsfar: Boston is almost here!! Hi Friends! How's it going? 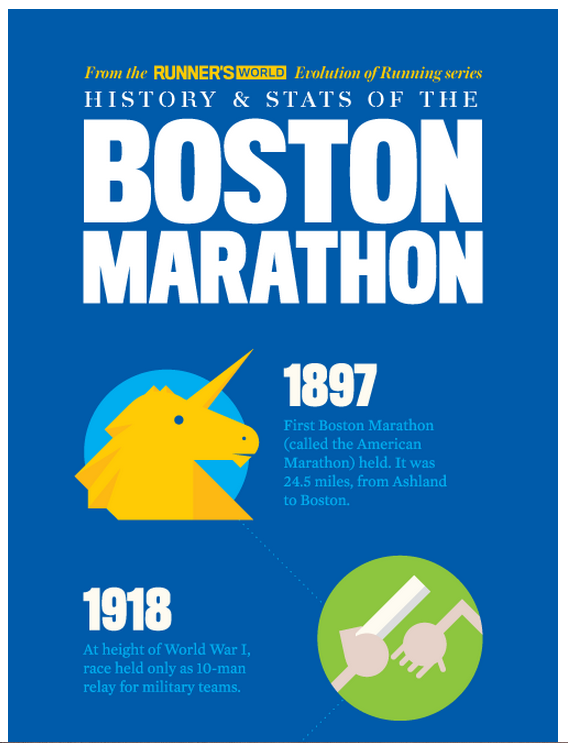 It is less than 6 days till the most prestigious marathon in the world... BOSTON! 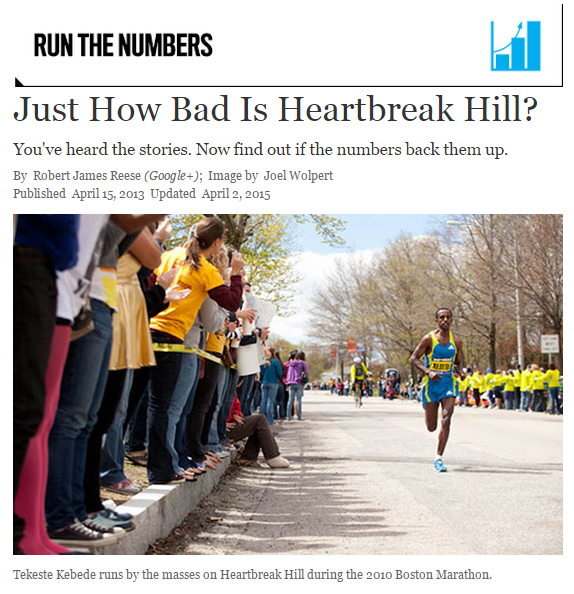 I complied some fun and informative articles on all things Boston... enjoy! 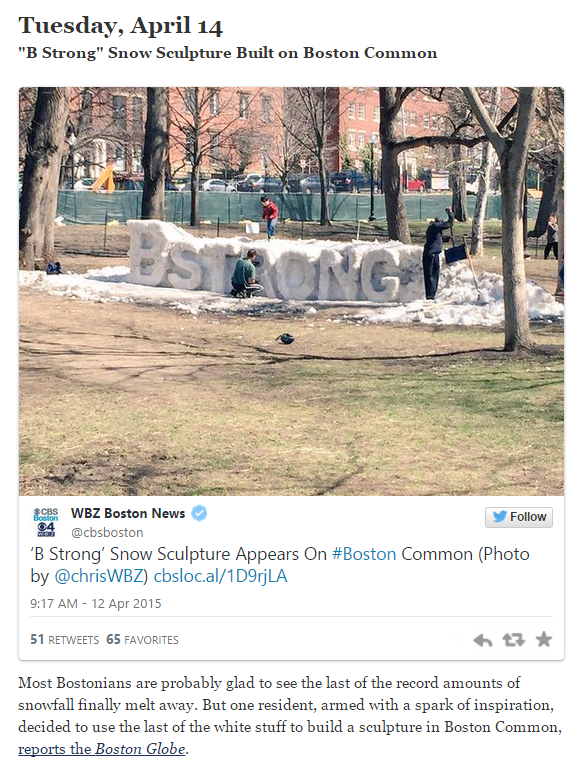 Remember the guy who shoveled snow off the Boston finish line?! Are you going to Boston? A great article for what to see and eat once you get there! 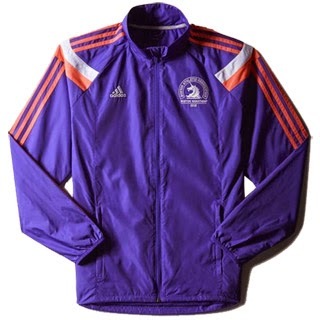 Not going to Boston, but want to watch all the coverage? Go HERE to see the details! Would you run it on behalf of a charity if given the chance?